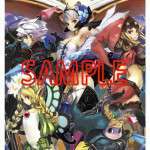 With Odin Sphere Leifthrasir set to release in Japan in 9 days, the countdown series featuring guest illustrations and messages for the upcoming Vanillaware remake continues. 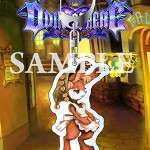 The featured guest illustrator for today is Shinichi Kameoka, founder of Brownie Brown and who has worked as a character designer on games such as Seiken Densetsu: Legend of Manaand Magical Vacation. 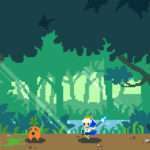 Additionally, he worked on Mother 3 as a producer. 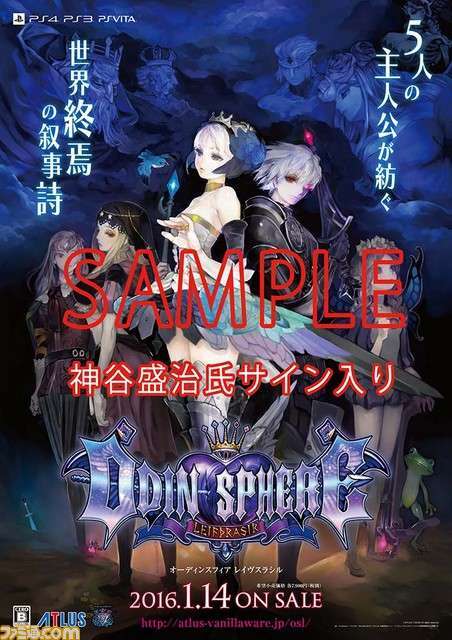 While it might be presumptuous to say, This is Kameoka from Brownie Brown and I was allowed to draw a supporting illustration for “Odin Sphere Leifthrasir” (it’s hard to say!). 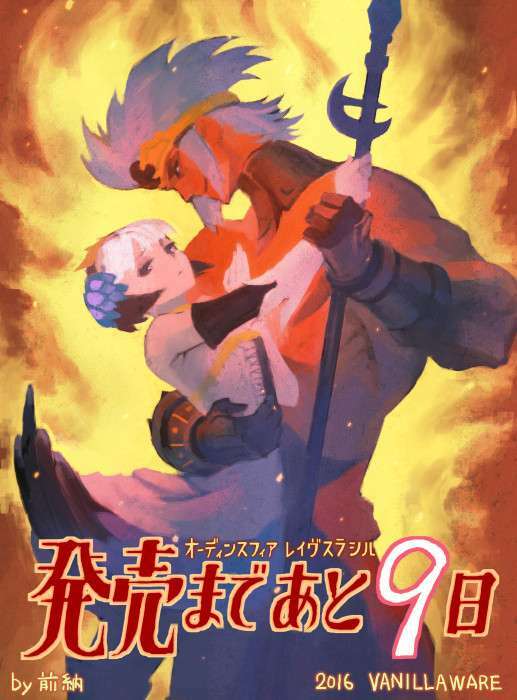 The release countdown has started, congratulations! 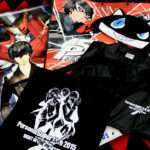 I am personally looking forward to how much the quality has improved and how fun it is. Cheers on your hard work, director Ohnishi! I owe a large favor to George, I’m very glad. Let’s have a drink when that’s settled. I am truly thankful! 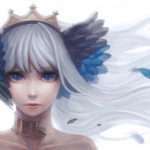 Shinichi Kameoka’s Twitter account is: @ShintaKameoka. The illustration is of the cursed prince Cornelius, showing the duality of his appearances. 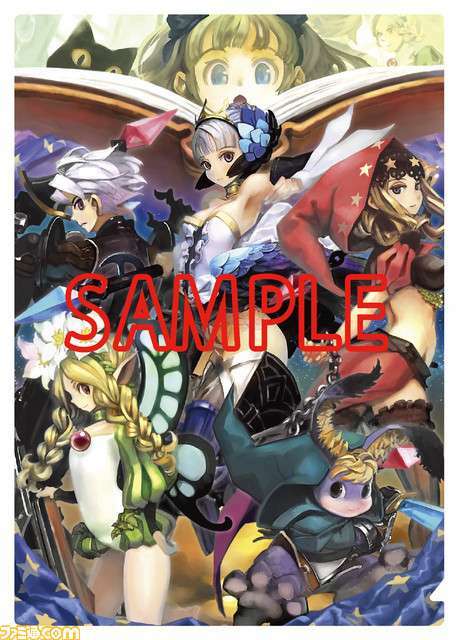 An additional illustration to celebrate Odin Sphere Leifthrasir‘s upcoming launch was released via the Vanillaware Twitter account, from character designer Kouichi Maenou. 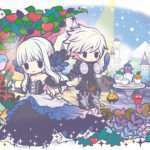 He is responsible for the “Text Archive” system in Leifthrasir, which allows players to review information as they play the game. 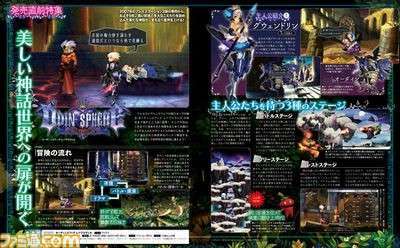 This week’s issue #1414 of Famitsu magazine will feature an Odin Sphere Leifthrasir information roundup for its impending release. 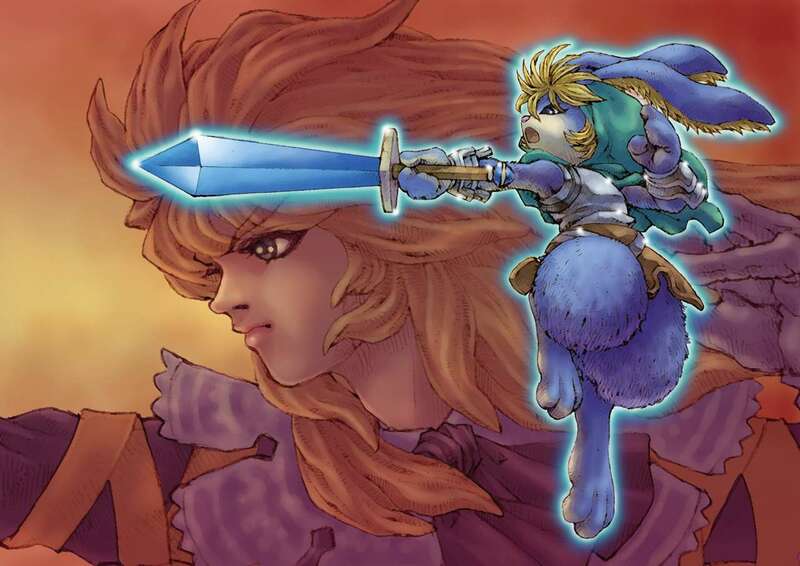 It will introduce the five heroes of the story and the gameplay systems, as well as the new elements that have been added specifically for the remake. Issue #1414 of Weekly Famitsu is a special January 21, 2016 volume (releasing on January 7, 2016). 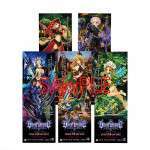 To celebrate the release of Odin Sphere Leifthrasir on January 14th, Atlus has announced that a “launch lottery” for the game will take place in Tokyo and in Osaka where prizes will be given. 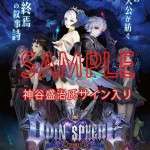 Intended for purchasers of the game, those who buy a copy of Odin Sphere Leifthrasir in stores or online will be able to participate by showing a proof of purchase. A Award: George Kamitani autographed promotional B2 Poster. 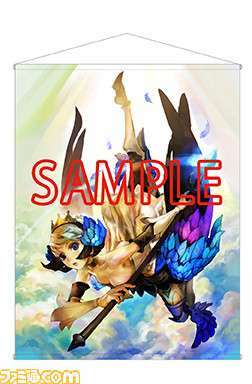 B Award: Odin Sphere large-format tapestry featuring Gwendolyn. 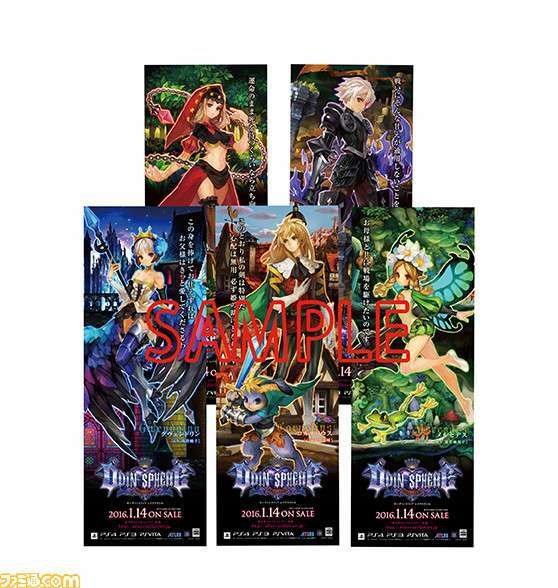 C Award: Promotional set of stick posters. 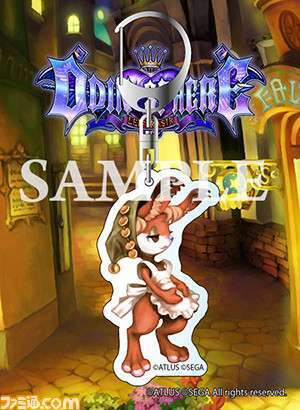 D Award: Millis acrylic keychain.